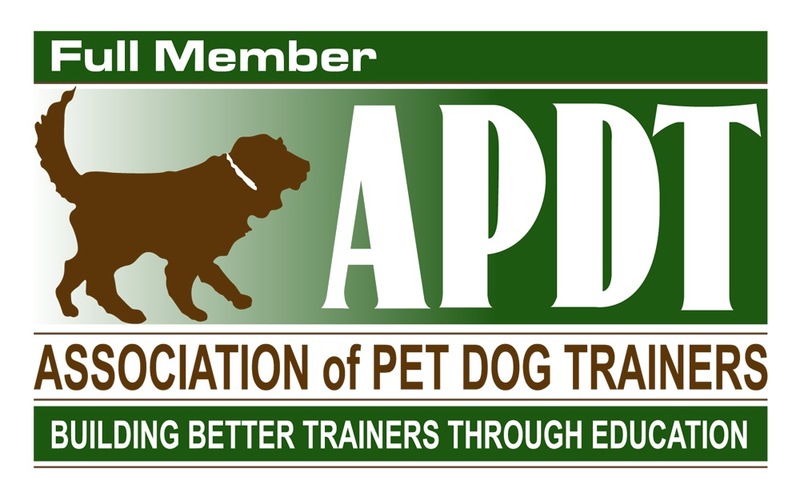 15 minutes of Private Consult training time for you and your dog together. Typically, we combine 3-4 days worth of accrued time into one session. Designed to provide you and your dog with ongoing support to reinforce the skills you have been working towards. Your dog is part of the group curriculum activities and you receive a verbal debrief at pickup. There’s no official individual training time, detailed written report or accrued consult time with this service. However, your dog will get some individual attention every day and from time-to-time, a “report card” to make sure his good behavior is noted and documented!!! Photos are taken several times a week and posted to the Savvy Dog website or FB page just for fun. You are welcome to view and download any of these images free of charge. If you would like "official" photos of your dog along with 4 high quality digital files that you can print or use on cards, etc., just schedule a photo session when you make your reservation! Some dogs are so terrified of having their nails trimmed that they require sedation or heavy restraint during a standard grooming appointment. I find that a majority of dogs can be "re-programmed" using counter-conditioning techniques to at least tolerate having their nails trimmed - but it can take some time. If nail trims are a problem for your dog and you'd like to try this add-on service, let me know and we can discuss further. In some ways, a day at Savvy Dog is similar to most dog daycare facilities. Dogs are dropped off in the morning and picked up in the late afternoon or early evening, tired from a full day away from home. They get to play and socialize with other dogs, benefit from a change of scenery and don't just snoozing the day away until you get home! Naptime / “Gnaw” time: Dogs do need some downtime during an active day, so typically a 60-90 minute “naptime” is observed. Dogs usually relax in a crate in the naproom with low lights, soft music and a frozen, stuffed Kong, bully stick or pig ear to gnaw on! Individual training sessions: For those dogs here for a Program day as described above.